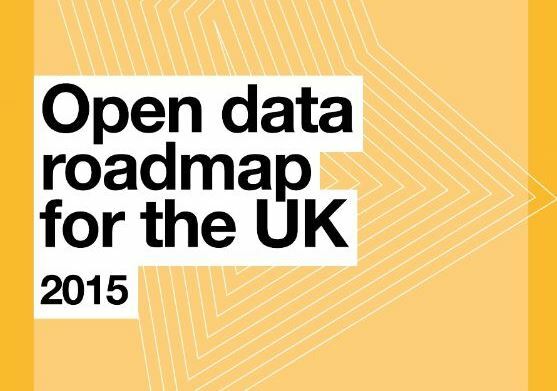 The UK is ranked number one in the world for its leadership in open data by the Open Data Barometer (2013). For more than a decade, UK governments of various political parties have built on the open data initiatives of their predecessors to encourage open data to be released and reused across government. Continue to build coherent open data strategy by clearly embedding open data within a wider data strategy, appointing a Chief Data Officer for Government to oversee this strategy and by building data publication into all government digital services. Open up more data with social, environmental and economic benefits. This will be achieved through supporting UK trading funds to release more closed datasets as open data, using the National Information Infrastructure as a tool for future releases and by including the release of open data in government procurement contracts. Support even more reuse of open data by committing to data training for government, business and citizens, incentivizing government to consume open data, not just publish it and connecting research and development frameworks to open data. By following this principles in 2015, the UK wishes to enhance the opportunities offered by open data and strengthen its implementation and access to high-value, good quality datasets. As, Dame Wendy Hall, Professor of Computer Science at the University of Southampton said, “as more open data becomes available we will see things happening that we couldn’t possibly have predicted”.